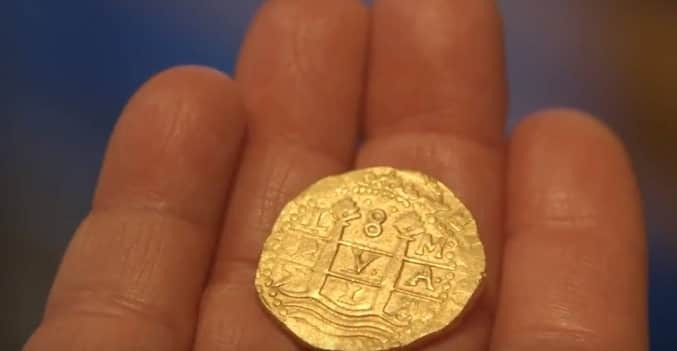 This episode of Local Knowledge shows that if you are a Florida Keys native or a treasure buff, chances are you know all about the stories of 16th century Spanish galleons that shipwrecked and spilled their fortunes across the shallows of the Keys. The most famous treasure story is that of the late Mel Fischer who devoted his life to the search for lost treasure and cashed out big in the end. In this episode, Rush and Ali are hunting fish in the same waters where the sea claimed so many lives in the past. They meet up with Dan Porter, another modern day treasure hunter and get to see what it takes to hunt treasure aboard his boat, the Sea Reaper. But modern day shipwrecks hold treasure of another type, though it can be just as addicting. 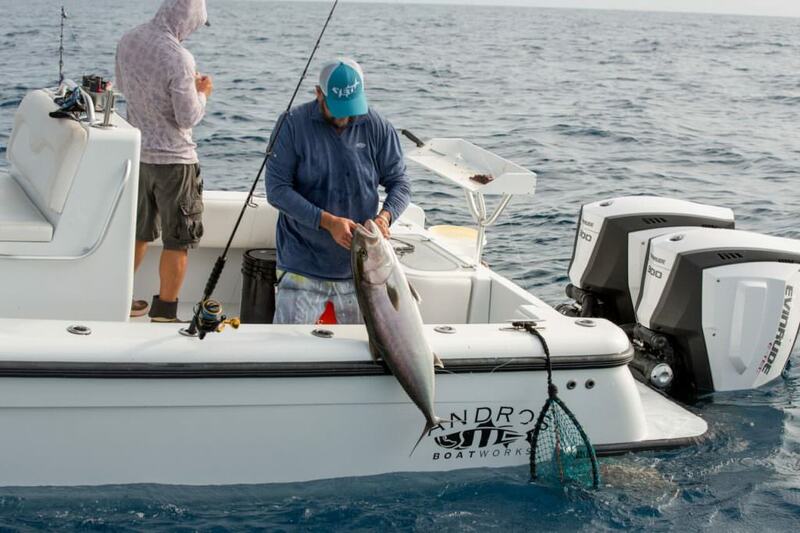 Cobia, grouper, snapper and more are the goal and X marks the spot. Ali and Rush use the Sea Reaper as a mother ship from which they explore the wrecks in the area. This episode of Local Knowledge will air on Destination America on Saturday morning, May 27th and again June 3rd at 7 am. It will also be available on you favorite streaming services and on line sources like Local Knowledge’s Youtube.